all day pass for the kids - bouncy castles - face painters and balloons !!! Targa New Zealand will be hosting a one day Targa Sprint to kick start the new year. 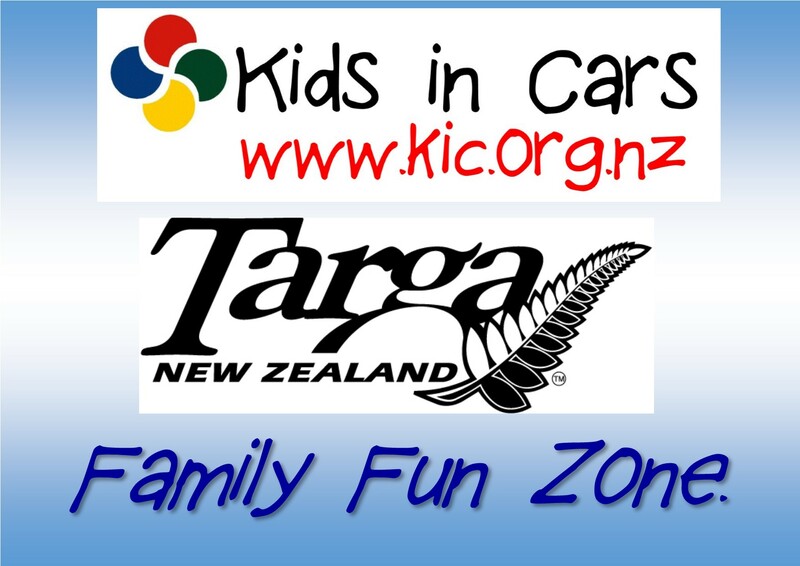 Kids In Cars will be there with the KIC fun zone , so pop on down and have some fun and have a look at the Targa Cars. Never been in a Targa event before? Targa Sprint was designed to dip your toe in the Targa water and come and trial what a Targa event is all about! The event will be made up of 4 stages, each run twice making a total of 8 stages. Country meets city- this stage is one of a kind. Located in the Pukekohe area, not far from Auckland City, service stations are within the route of the course, and easy access to the motorway. We have selected a slice of road typical to a Targa stage, these swooping roads and tight turns bring a challenge for everyone, there are spectator points for the whole family to come and watch. The Rally Sprint will not form part of the Targa Series so you can use whatever tyres you want. As it will be run under a MSNZ Approved Clubsport Permit, there are some other benefits that you will also enjoy to keep the costs down. You can have multiple co-drivers, they don't need to have MSNZ licenses (just sign the indemnity on the day). 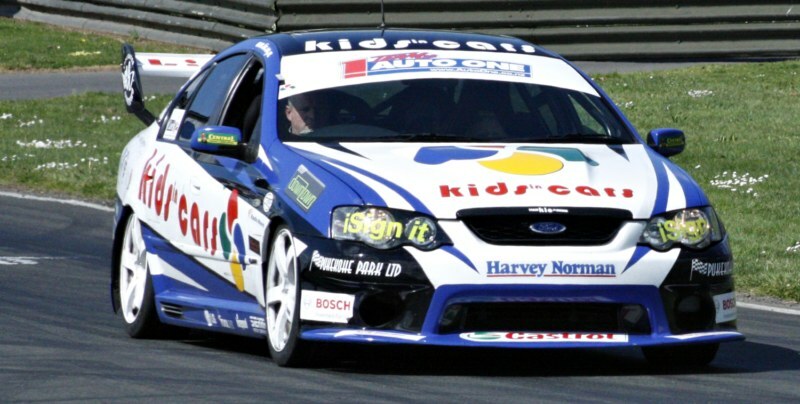 The driver only needs a minimum of a MGrade Licence (formally a Clubsport). No HANS, but we still highly recommend them, and No GPS tracking unit required. You can have multiple co drivers so it’s a great opportunity to take your sponsors for a ride or repay your hardworking service crews. Results will be based on an accumlative stage time, just like a normal rally. We will be issuing time cards and routebooks and there will be a reconnaissance run prior to the event. The Targa Tour will be run in a condensed 4 stage format. This is primarily aimed at educating new Targa Tour participants on how the Targa Tour works. There will be a morning briefing including a question and answer session before you get to enjoy the roads. This is designed for those who have always talked about it, but never done it, come and get involved now!